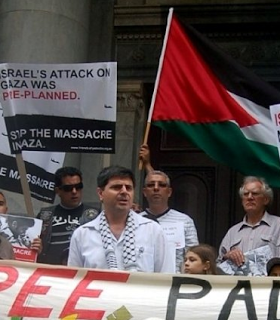 This was accompanied by a photo of Angela Davis smiling next to a convicted terrorist. 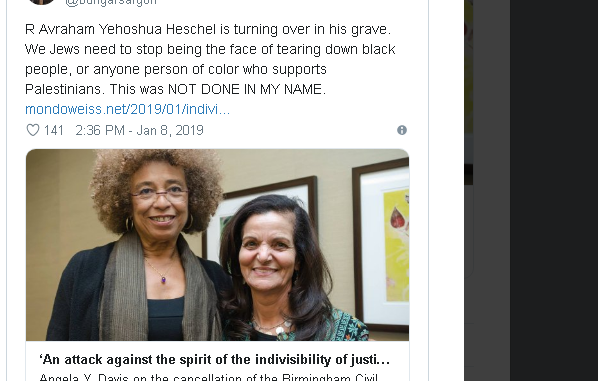 She wrote an article a few days later where she defended prominent blacks against Jews pointing out their antisemitism, seemingly because of their skin color – and the skin color of the Jewish critics of antisemitism. 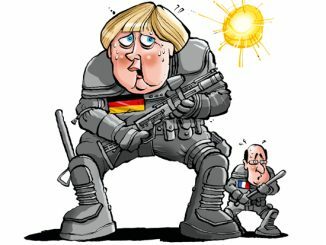 But this weekend, Ungar-Sargon seems to have done the same herself. 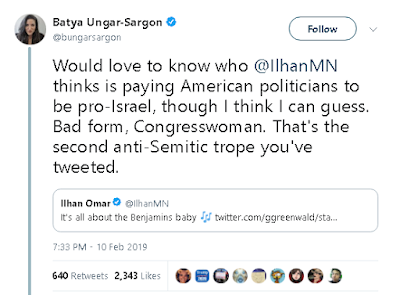 In response to Minnesota member of Congress Ilhan Omar saying that Congress supports Israel because of Jewish and AIPAC money, Ungar-Sargon wrote that this was antisemitic. 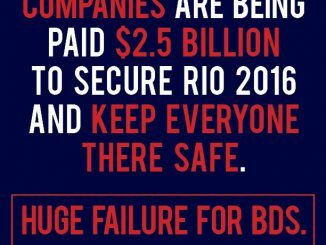 The funny thing is that Omar’s assertion, while ignorant and false, is arguably less antisemitic than what Walker and Lamont Hill said. 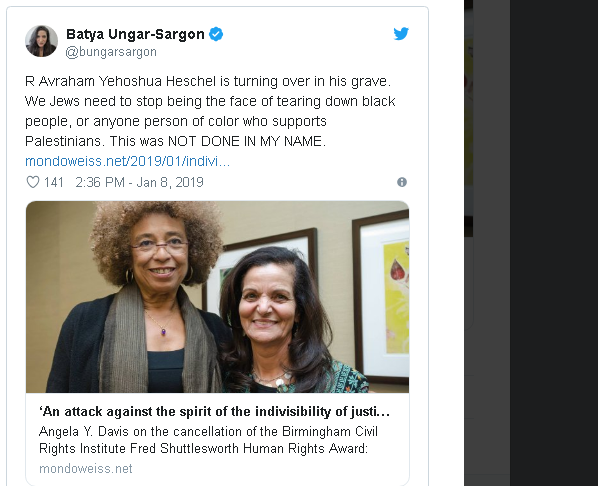 Is Batya Ungar-Sargon now guilty of the racism that she accused the organized Jewish community of by pointing out antisemitism among black leaders? 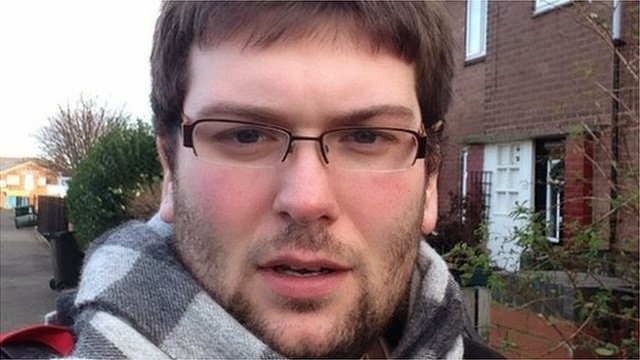 Or is there some loophole in intersectionality calculations that allow some Jews sometimes to defend themselves against accusations from black people without being considered evil racists? Since I created the intersectionality calculator that has been eerily accurate as far as which side “progressives” would be on in any disagreement or conflict based only on external factors, I am curious if there is some adjustment I need to make. 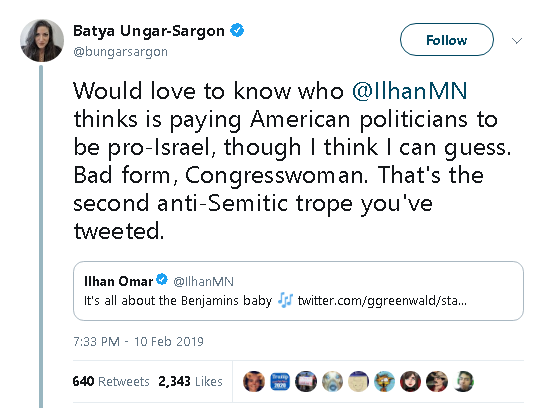 But I don’t think so – based on the tweets in the threads, plenty of “progressives” are taking Omar’s side over that of Batya or even Chelsea Clinton, who also called out Omar’s offensiveness. And of course, Omar as a Muslim and a black woman, has a much higher intersectionality score (21) than Batya (2) or Chelsea (5).